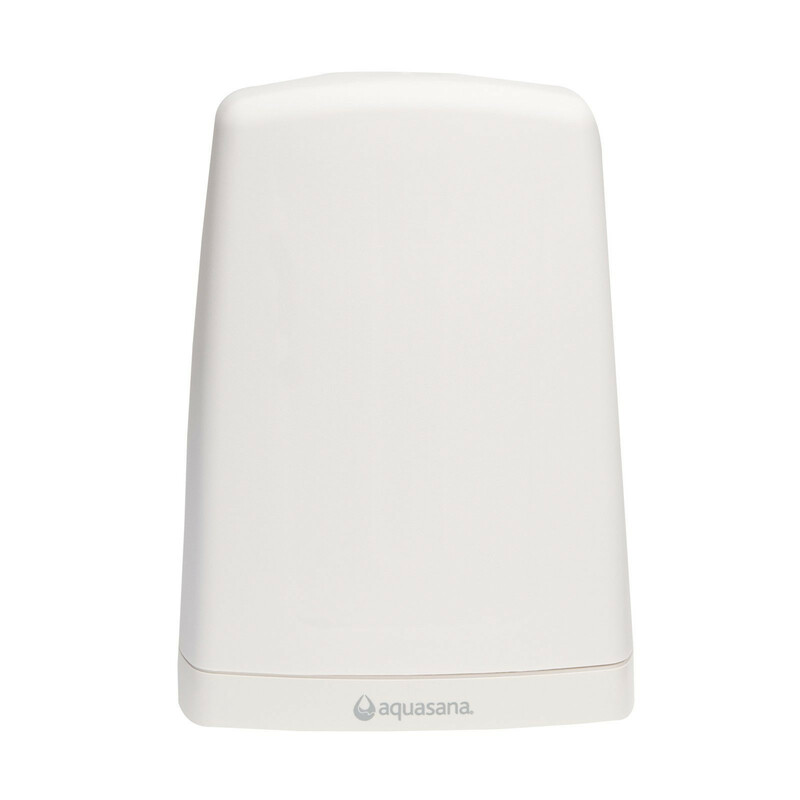 ✓ Works better and costs less than any other brand! 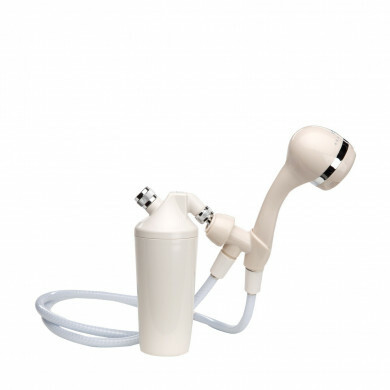 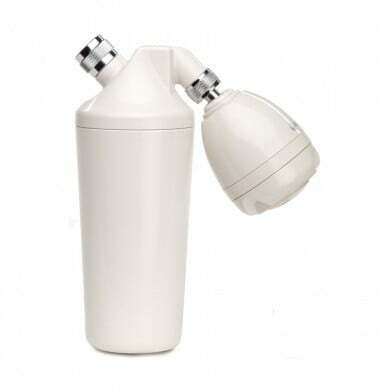 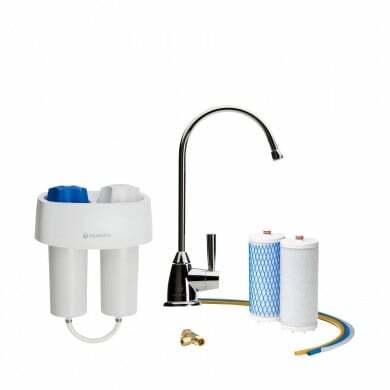 Now you can buy the Aquasana Countertop Water Filter and the Aquasana Shower Filter together at a discounted price! 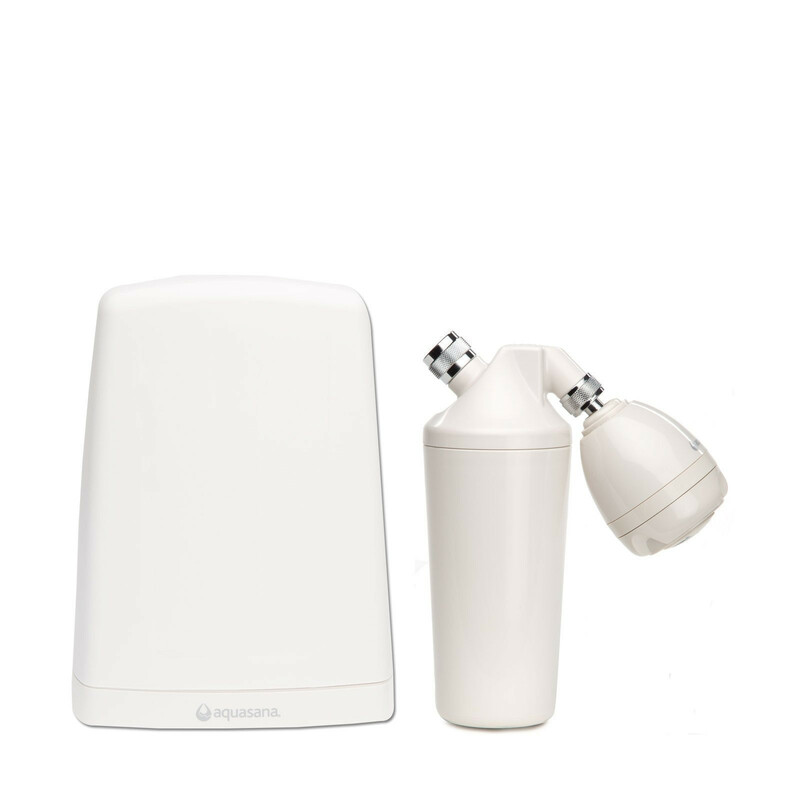 By purchasing the Aquasana Water Filter Combo you will not only be drinking purified water in next to no time, you will also be showering in it! 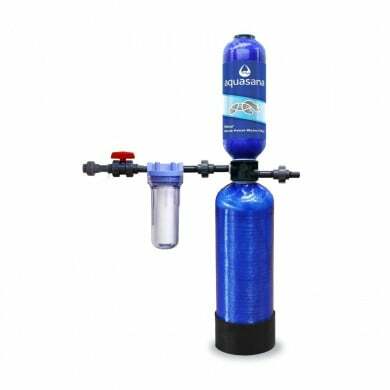 Begin to feel the difference with pure water today with the Aquasana Water Filter Combo!